Max reviews Best of Enemies! 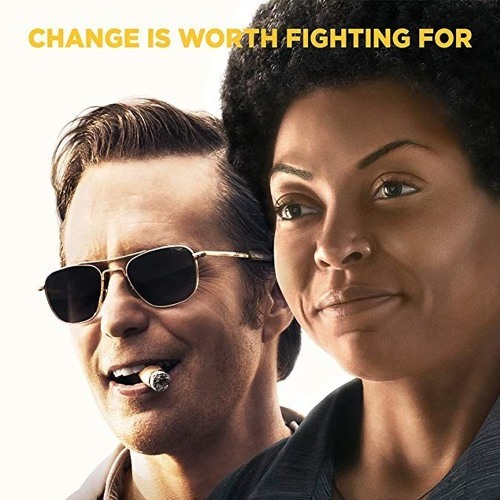 Users who like Max reviews Best Of Enemies! Users who reposted Max reviews Best Of Enemies! Playlists containing Max reviews Best Of Enemies! More tracks like Max reviews Best Of Enemies!